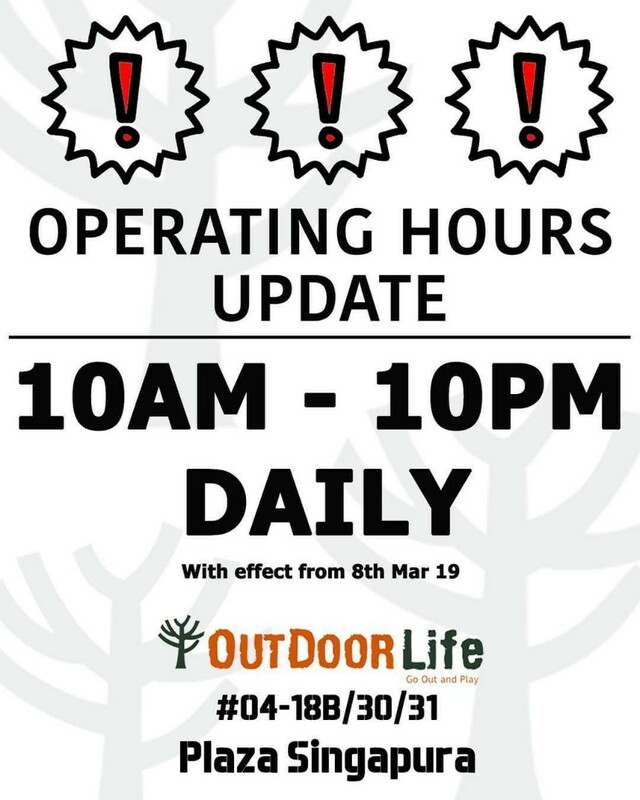 Outdoorlife life plaza singapura has updated our new opening hours to serve customers who need gear in the early hours and late hours. 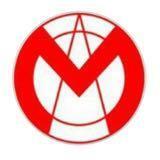 So we had changed our opening hours to 10am to 10pm daily. See you soon early birds and late comers . We have everything that you will need for outdoor and adventure.